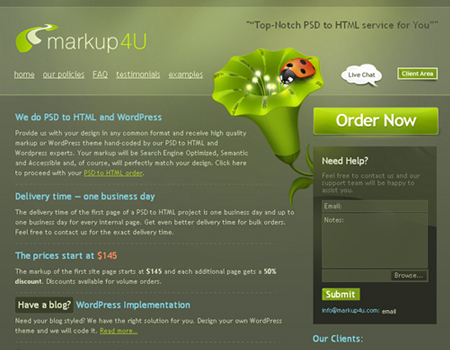 If you are just starting to make your own site, you definitely should take into consideration the importance of having a professional-looking design. 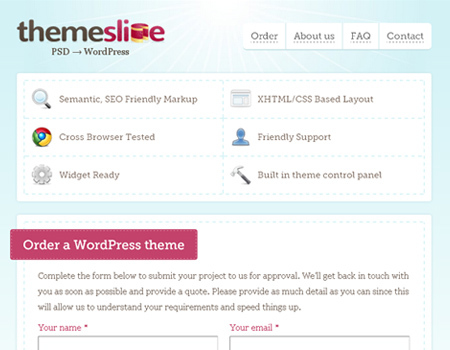 WordPress offers a sheer number of free and premium themes that perfectly suit the type of blog you are writing or the product or service that you are promoting. 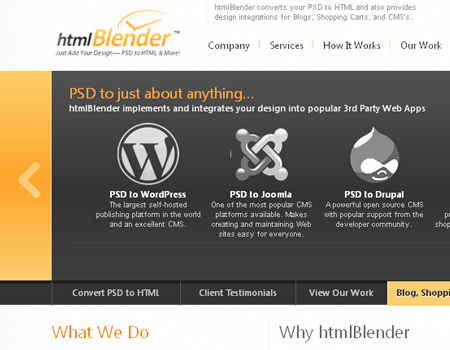 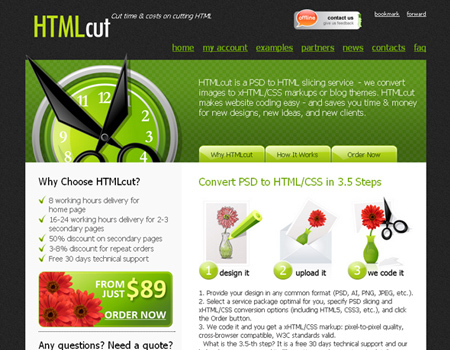 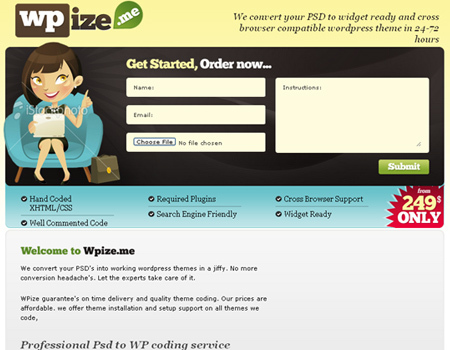 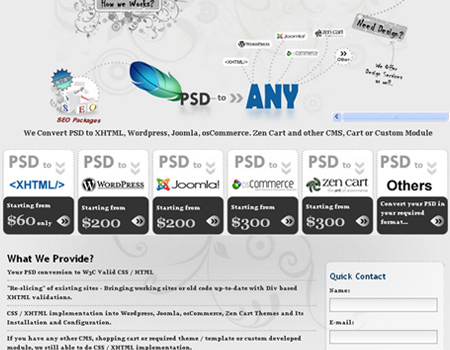 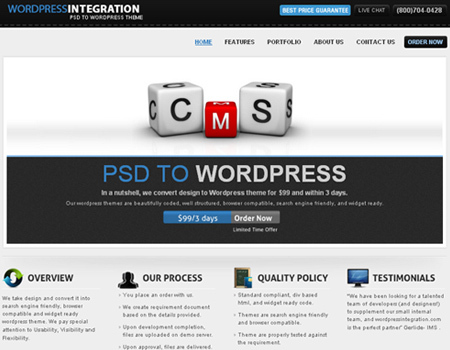 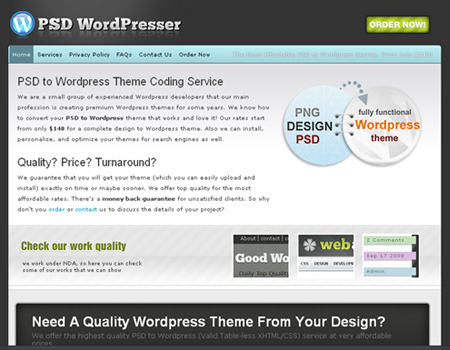 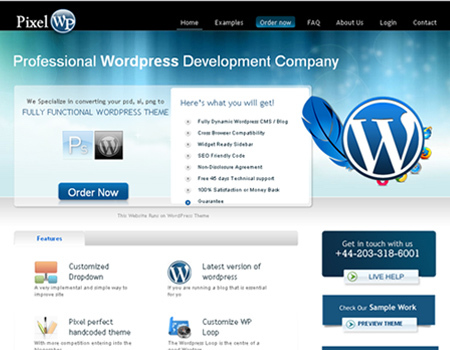 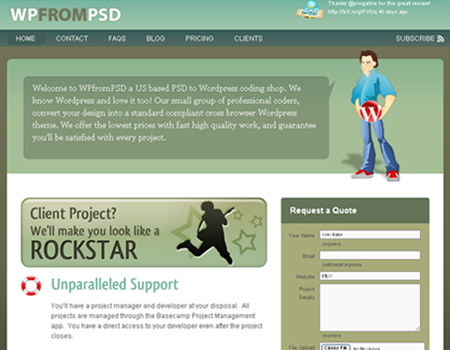 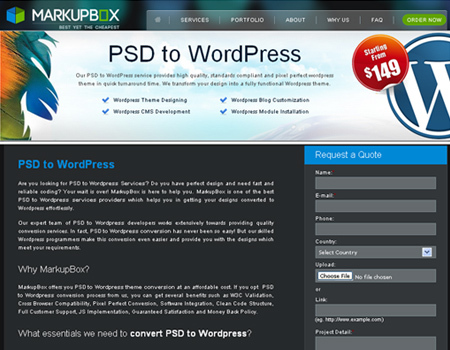 However, to stand and run your website, you need to convert your PSD file into a functional WordPress template. 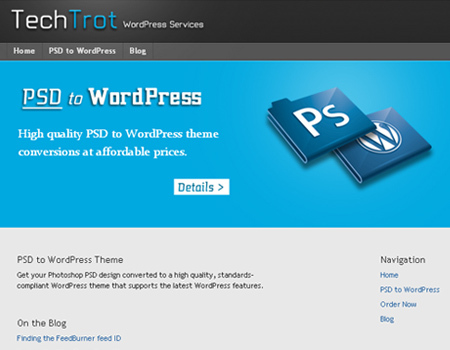 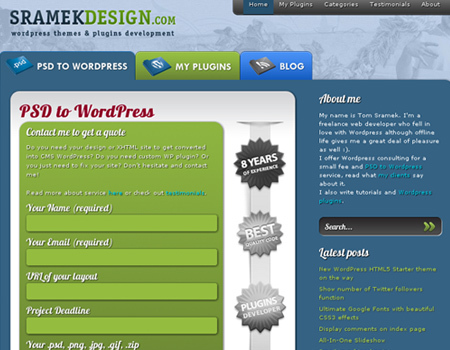 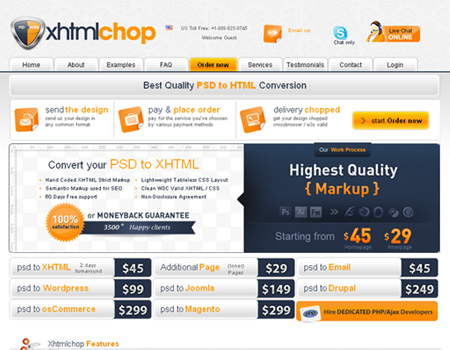 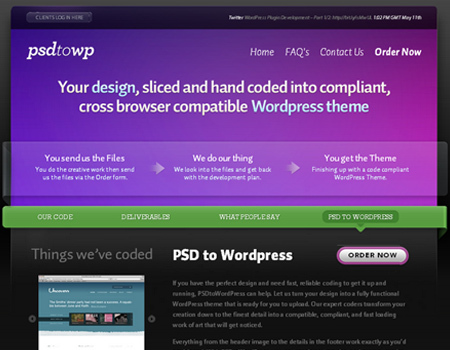 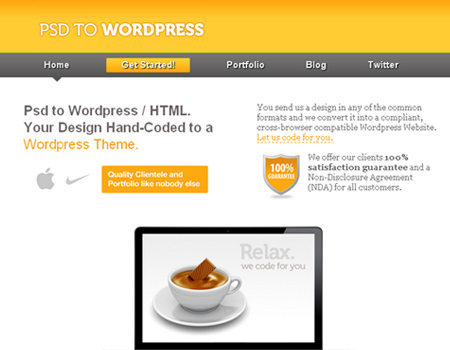 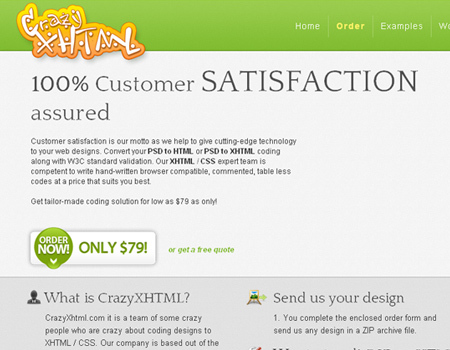 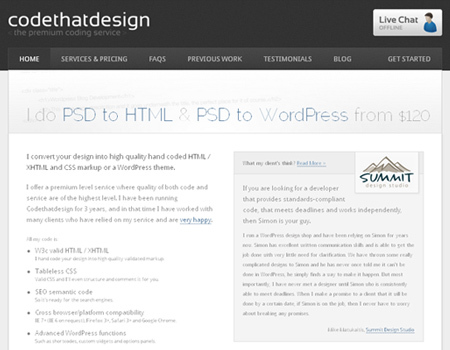 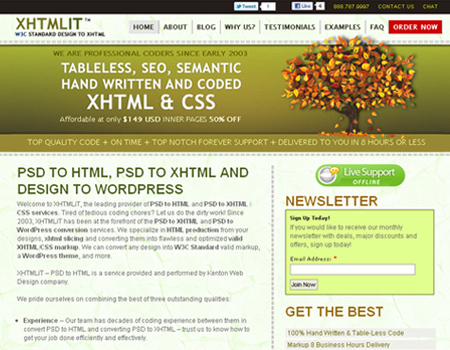 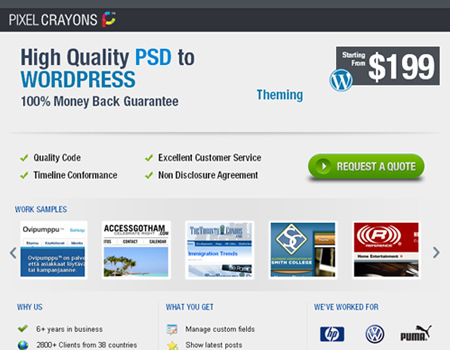 Not every designer though, knows how to take a PSD layout and convert it into a WordPress theme. 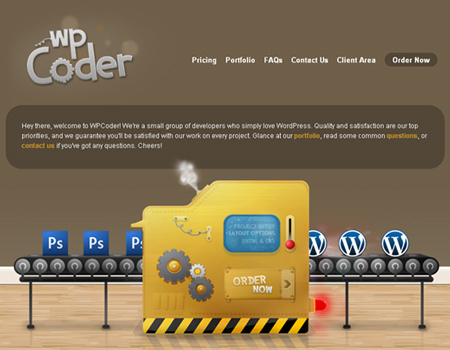 So in today’s post, we bring to you a list of websites that can help you with coding work for your next project. 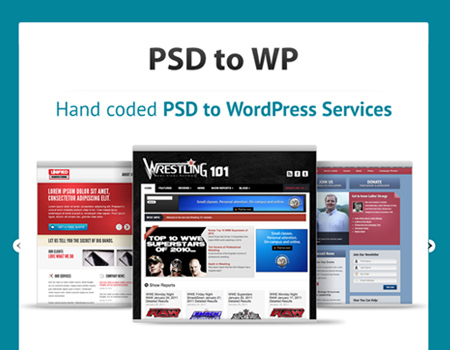 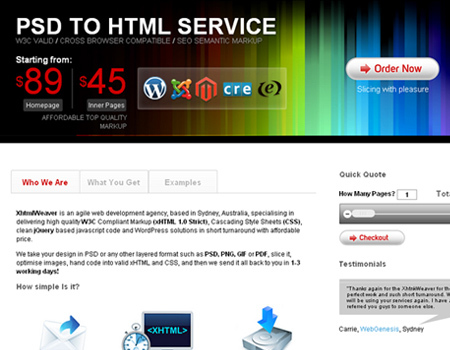 Here are the 25 Excellent PSD to WordPress Service Providers useful for graphic designers and bloggers in coding a website. 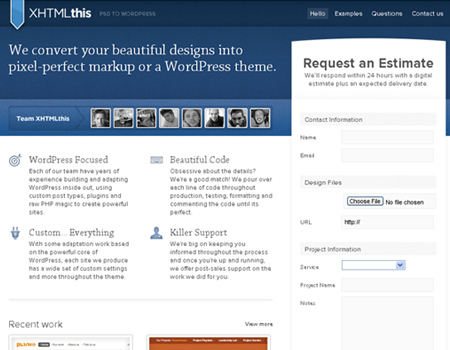 This will make your job easier. 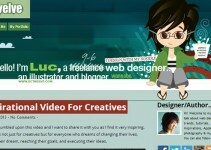 Great list of useful resources, thanks for share..